The Roho Heal Pad Heel Cushions (Pair) uses mini air cells to provide exceptional breathability to an affected area, helping the individual to recover from, and prevent ischemic ulcers on the elbow or heel. By encouraging blood flow and minimising friction, the pair of Heal Pad Cushions gives ulcers the time and space to recover while proving the user with contoured comfort. Pressure ulcers develop when the blood flow across soft tissue is impaired through pressure often applied when immobile for extended periods of time. The pair of Roho Heal Pad Cushions encourage blood flow and discourage friction, therefore giving the ulcer the time to recover and heal. The contoured design uses individual air cells to allow for increased circulation and ventilation, which has the dual purpose of aiding blood flow and keeping the affected area cool. 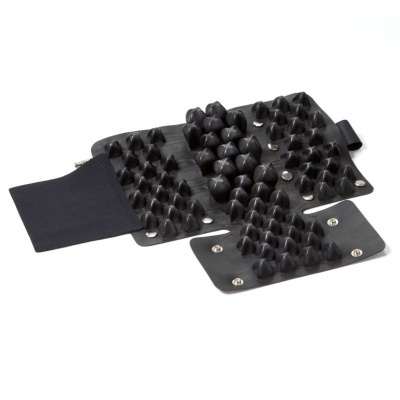 Comfortable and adjustable, the Heal Pad Cushion is suitable for most users of all ages and sizes, and is suitable for use on the elbow or heel. Who Can Use the Heal Pad Cushion? 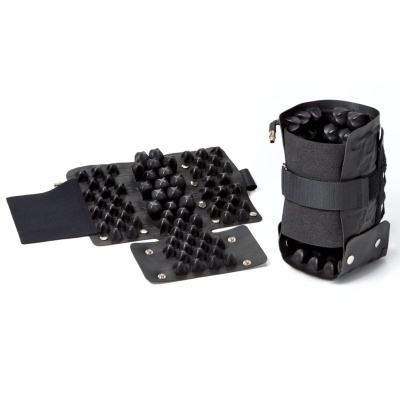 The adjustable Heal Pad is suitable for anyone who is recovering from ischemic ulcers on the elbow or heel, and for anyone of all ages and all sizes.